The law in Michigan surrounding dog bites is very clear. The owners and keepers of dogs in Michigan are strictly liable for dog bites and attacks. What this means is that the victim of the dog bite does not have to prove that the owner and keeper of the dog was negligence, only that they were bitten and/or attacked. So long as the victim did not legally “provoke” the dog that attacked them, the owner and keeper of the dog is legally liable. A victim of a dog bite or attack can recover for their pain and suffering, disfigurement as a result of scarring, or any infection caused secondary to the bite and emotional distress. 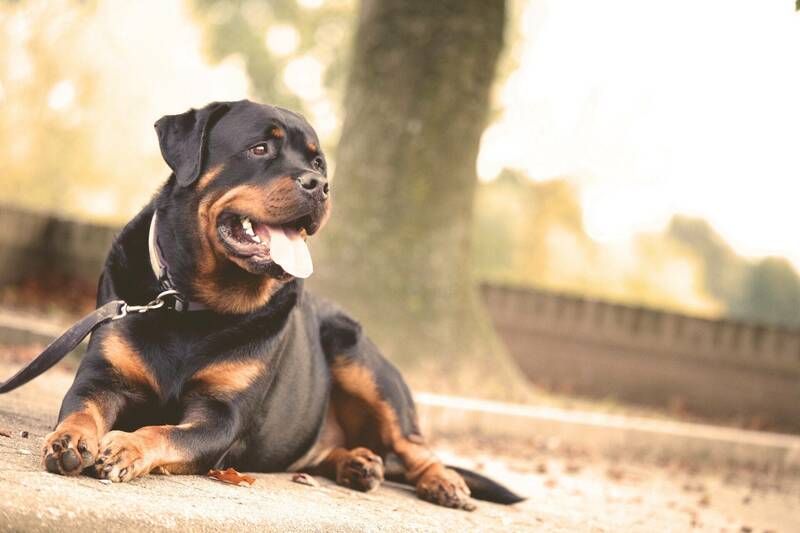 A victim of a dog bite or attack in Michigan has three years from the date of the incident to take legal action against the proper owner and keeper of the dog, or their claim will be forever barred. Fill out the form below and someone from our staff will contact you within 24 hours.